Find the best pregnancy app for your amazing journey and create beautiful memories of this exciting time in your life! Have you been browsing online looking for the best pregnancy app that has a lot to offer, gives you a fun experience, answers your questions, and keeps you excited about logging in regularly? It can be hard to find the right one when there are hundreds of apps to choose from. Each day that goes by brings you one day closer to your due date, mama. You should be enjoying the best app that provides what you want and need throughout your journey. I’m going to share 10 of the best pregnancy apps you can choose from to help you track your baby’s growth throughout your pregnancy. These apps also have many other benefits and goodies to help keep you and baby safe and healthy. Let me start with the best pregnancy app I’ve found. The main reason I love Mama Natural is because…you guessed it! 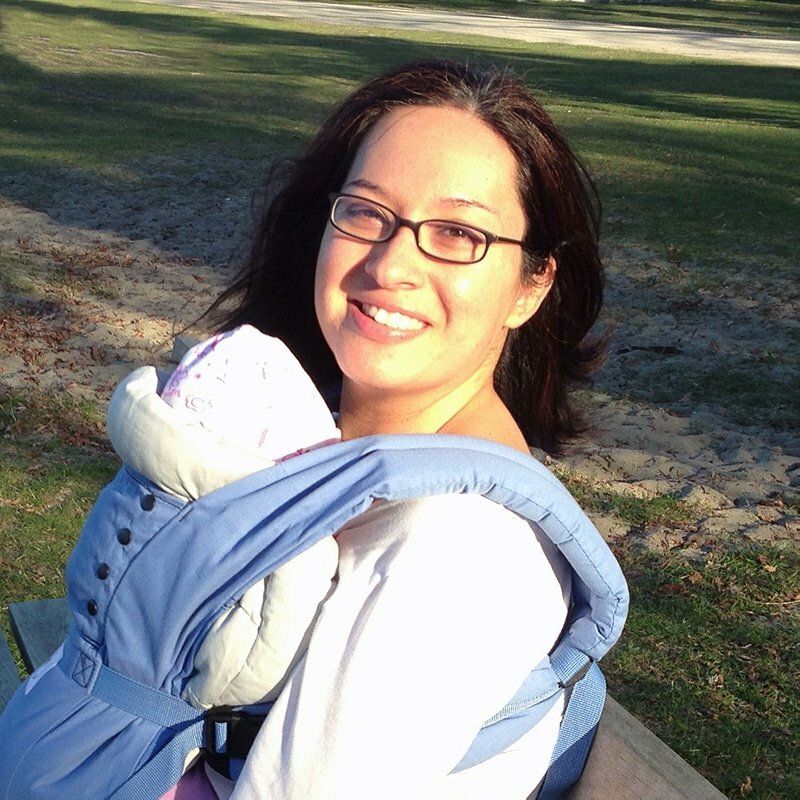 All of her tips, content, and advise are geared toward mothers who are committed to (or considering) a natural path. As you can imagine, her app mirrors those same values. Answers to common questions and more! This app is really cool if you’re searching for more than just general information about your pregnancy and baby’s development. We’ve all done that. And is it ever time consuming?! The content you’ll receive is personal and geared towards giving you the best experience throughout your pregnancy. If you’re looking for support and to build relationships with other moms, this app may be best for you! You’ll also receive support from other moms-to-be and have a chance to hear their stories. Week by week development info and videos designed to help you understand the changes happening in your body. Choose the right group for you based on your location, parenting style, birth month, interests, and medical conditions. The Bump is a FREE app that gives you insights and information from experts that are backed by scientific research. 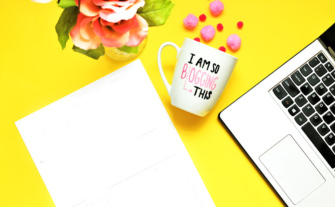 It has over a 4-star rating and other mamas speak highly of the excellent formatting and how well they answer the big and small mother-to-be questions. Get helpful tips from medical experts everyday to help you throughout your pregnancy (without the medical jargon of course). This app is not free, but you can try it out for a month free of charge. Find out what’s normal, what’s going on in your body, and what you should be eating. Checklists and handbooks for nutrition, symptoms, shopping, and before birth to do list. This is a great app to use if you’re pregnant or trying to conceive. It’s free, and you can use their ovulation calendar to find out the best times of conception. One thing I like about this app is that it’s extremely helpful during your pregnancy. Receive expert advice on sleep, eating, feeding, health and more! Create (all in one place) photos of all of your baby’s firsts! Sprout helps you to not only track your baby’s development, but also gives you an advantage in staying organized (pregnancy brain is real!). This pregnancy app also helps keeps you educated on the changes your body is experiencing and what to expect as you make your way to the big day. This app definitely has a personal feel as it allows you to give your baby a name in your account. Bring in the excitement about meeting your precious little one! Experience real-life moments of your baby’s kicks and heartbeat! Includes a pregnancy journal with PDF view or print features. It includes 350 fun entry ideas and gives you a place to put all of your pregnancy photos and fun memories. Track your baby’s development throughout your pregnancy and get the support you need to make it to the end with less stress. If you struggle with getting and staying organized, try out Glow Pregnancy. Follow your pregnancy and baby’s development week by week with high quality beautiful images. This app is awesome because it can be customized for dads and other family members too! Get all the information you need in one place to keep you on track in the practical day to day areas of your life, mama. Baby size visualizer and more! This app comes highly recommended by mothers who have used it! Dig in to the wealth of information and tools to make your pregnancy less stressful and more fun! There is so much going on in your body each day, week, and month. Why not learn all you can on this journey?! This app makes it easy. Ovia gives you a personal experience throughout your pregnancy. Jump in for your exciting countdown! Here’s another app that helps you stay organized while learning through the process. Belly photo album- take a picture of your belly each week and watch it grow! Start making memories you’ll be thankful to look at later on. Pregnancy community- join other expecting mothers to get help, support, and advice. This is such an exciting time for you, mama! 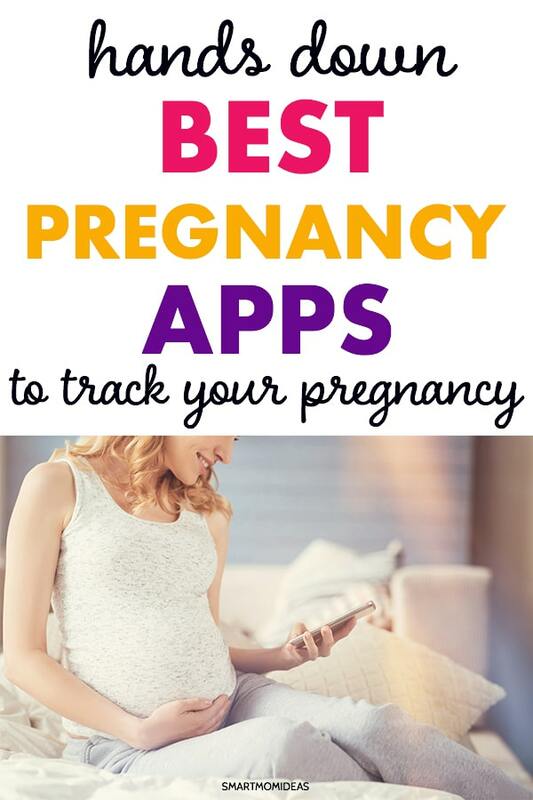 You now know the best pregnancy apps to help you track your pregnancy and get all the information and support you need. It’s exciting to be able to learn and walk through this amazing journey with other mothers as well. I encourage you to try out these apps to see which one you like best. It may seem like you’ll never forget this incredible (and sometimes challenging) journey. But trust me, you can! That’s why tracking it and creating daily or weekly memories is so important. Especially if you have more children down the line. Make each day special and every moment count for your happiness and overall well-being, mama. The big day is approaching and I’m so excited for you! 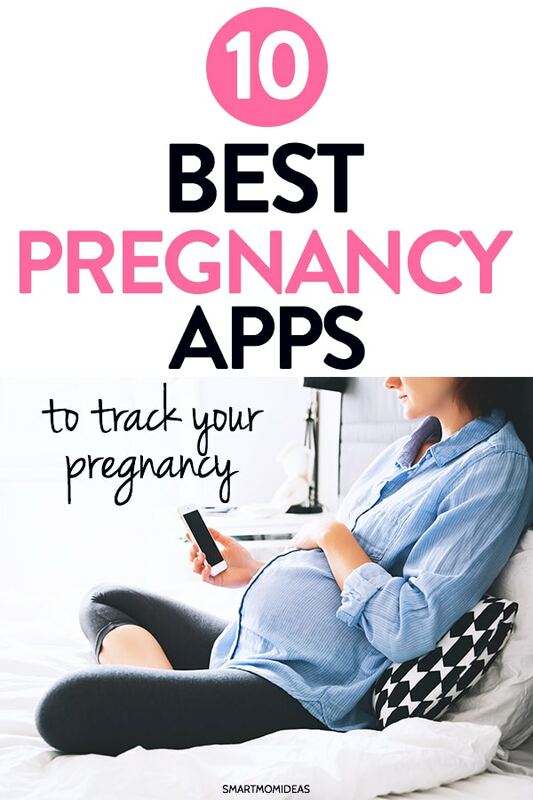 Comment down below with any of your favorite pregnancy apps you’ve found. If you love it, I’d be happy to add it to this list!